Leading cloud company iomart (AIM:IOM), has today announced its participation in the Microsoft Cloud Solution Provider Programme. 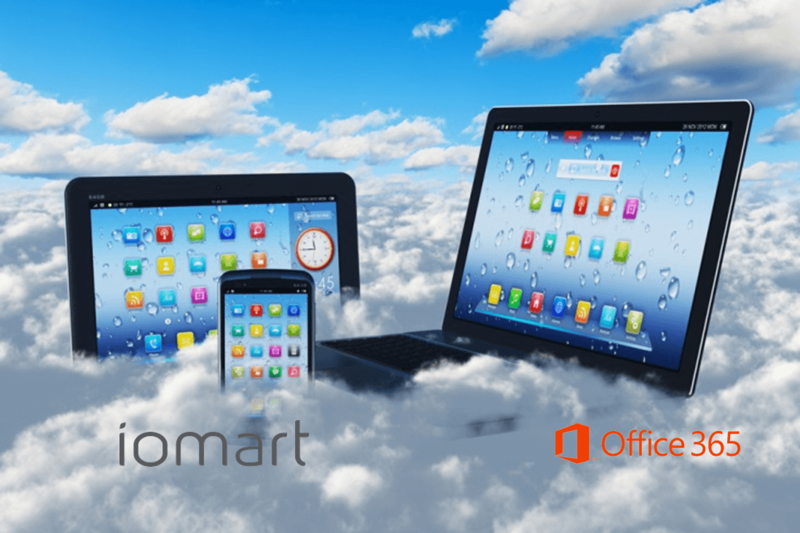 Starting today iomart owns the complete customer lifecycle, allowing it to easily sell Office 365 and Windows Intune subscriptions and helping customers take advantage of cloud services by owning the entire billing process and directly managing support. Angus MacSween, CEO of iomart, said: “We are delighted to have been chosen by Microsoft as one of only a handful of cloud providers to work with them on this programme in Europe. It is a natural fit for us because of the expertise we already have across a number of Tier 1 technology leaders. iomart provides high availability cloud and managed hosting services on Tier 1 infrastructure, connected via a fast fibre network and backed by industry-leading Service Level Agreements and 24×7 technical support. iomart was recently ranked as one of the Top 20 global Cloud Service Providers and was highly commended at the UK IT Industry Awards. iomart’s other Tier 1 Technology partners include EMC and Dell. Customers include Pernod Ricard, Stagecoach and Liverpool FC.